Verizon IndyCar recently hosted a double-header race in Houston which provided a platform for co-sponsors Shell and Pennzoil to connect with race enthusiasts and discuss its first-ever motor oils made from natural gas. 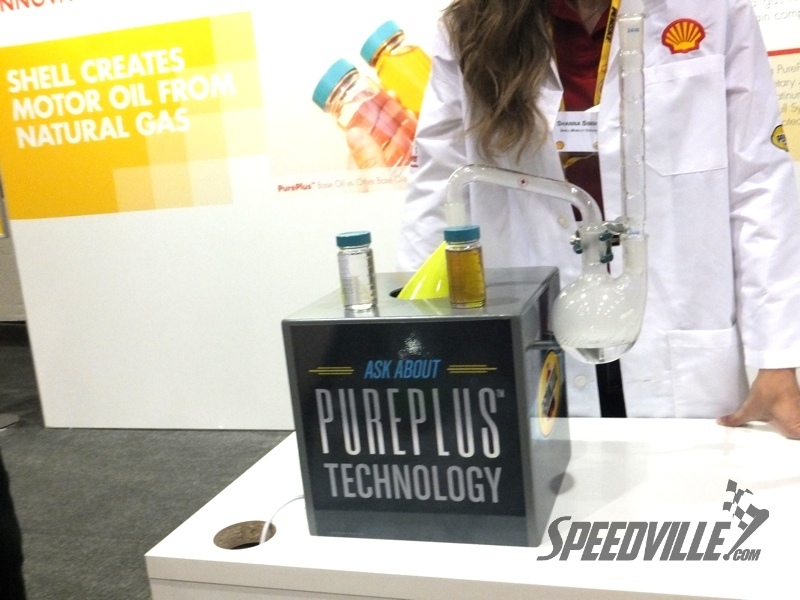 Shell announced the creation of its highly innovative PurePlus Technology back in March. Since then, Pennzoil has been engaging consumers, OEMs, techies and performance enthusiasts about the benefits of this new technology when combined with the Pennzoil additive package. 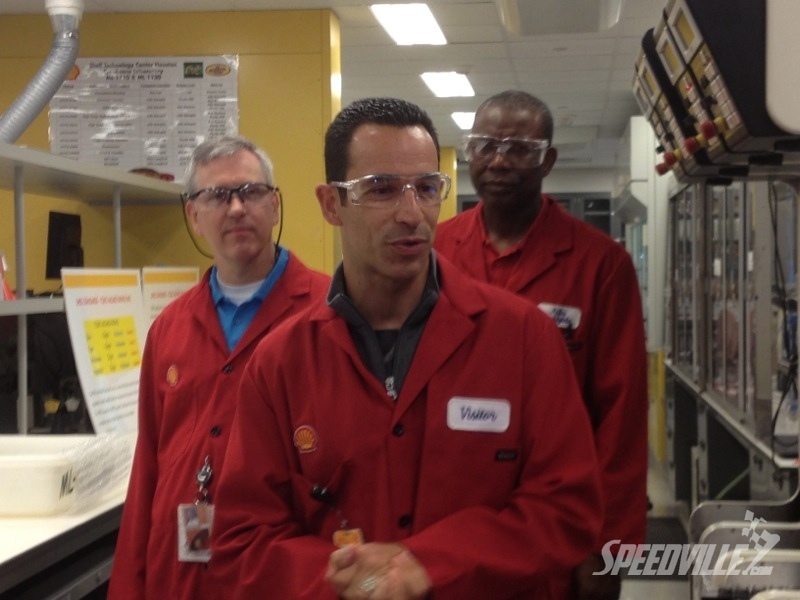 Speedville and Engine Builder were invited to the Shell and Pennzoil Grand Prix of Houston as part of a media technology tour. The Grand Prix provided the perfect backdrop to showcase what exactly goes into the making of its full synthetic motor oils. We were invited on a comprehensive behind-the-scenes lab tour with access to Team Penske drivers and other IndyCar leaders, and it didn’t disappoint. 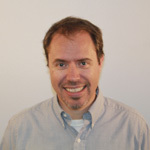 We got to talk shop with top Shell chemical engineers as they tried to bring the ideas and processes behind turning natural gas into engine oil down to a journalists level (and that was no easy task!). Shell engineers said that this new concept of gas-to-liquid actually came about 40 years ago when their scientists at that time were thinking about ways to create the perfect engine oil and what it would take to manufacture it. So it has been a long process from concept to reality, but the end result should be a better, more refined engine oil with fewer impurities and less need to add detergents or other additives which may reduce the wear properties of the oil. During the Grand Prix of Houston race weekend, media were allowed to take an inside look at the new lubes line and the tests and process involved with making the oil at the Shell Technology Center Houston. Team Penske No. 3 Pennzoil Ultra Platinum Chevrolet driver and three-time Indy 500 winner Helio Castroneves also joined the group, sharing his personal take on Pennzoil Platinum with PurePlus technology motor oils along the way. Shell scientists demonstrated the testing of: engine cleanliness, fuel economy, conservation of horsepower, wear protection, and performance in extreme temperatures. At track, Shell and Pennzoil showcased PurePlus Technology via interactive demonstrations and discussions with on-site technology leaders. And many IndyCar fans remember Rick Mears’ “Yellow Submarine” from his popular 1988 Indy 500 win. His iconic car was on display and part of the larger exhibit focusing on the company’s contribution of technology and innovation to global mobility. The Shell and Pennzoil Grand Prix of Houston was the second of three doubleheaders on the 2014 Verizon IndyCar Series schedule. Drivers had to two 90-lap races Saturday and Sunday on the 1.69-mile temporary street circuit at NRG Park. Last year’s race was marred by Dario Franchitti’s career-ending crash at the end of Race 2 and Helio Castroneves’ gearbox failure which effectively put him out of the championship hunt. This year, things were looking good for Helio when he qualified on the front row for both races but the results didn’t come. Instead, Race 1 was won by 23-year-old rookie Carlos Huertas driving for Dale Coyne Racing. Team Penske’s Juan Pablo Montoya almost got his first win since coming back to IndyCar but had to settle for second place. Rain was the big factor in the first race, as the changeable conditions caught a number of teams off strategy or worse – into the fence. Race 2 was another 90-lap event, only this one was run under sunny conditions throughout. It still came down to strategy for the teams to get the most out of the tires and to time the cautions just right. In the end it was Simon Pagenaud in the Schmidt Peterson stable taking the checkers over the young Russian rookie driver Mikhail Aleshin. This was street racing at its best. Dogfights were going on all over the track and the many passing attempts kept fans and drivers on the edge.